Barna is right on the shores of Galway Bay. With lots of restaurants and some nice pubs it is quite close to Galway City. 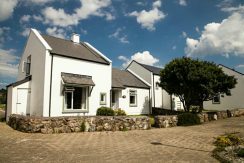 The main village is just a five minute walk from the cottages, and offers some of the finest eateries in Galway. There is something for everyone to enjoy. There is a traditional Irish pub, the swanky upmarket West restaurant at the Twelve, and the lovely Nourish Coffee shop. Dont miss the fresh West Coast seafood of O’Grady’s on the Pier!. There are some fine beaches nearby and a journey in to Connemara will bring you to many more. 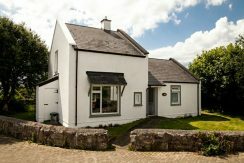 These cottages make a great centre for a family holiday. 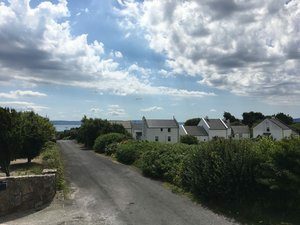 It is a base for exploring Galway City and County or for spending a bit of time near Galway , yet without the hustle and bustle.